Formidable Media is an innovative New Media agency based in Boulder, Colorado, born from two outdoor industry veterans helping a small, select group of clients achieve new heights in consumer reach. Our expertise in content marketing, public relations and earned media exposure, trade show impact, event execution, social media strategy and creative services is unmatched. With nearly 50 years of combined experience in public relations, print and digital media, and outdoor industry brand building, Formidable brings the best of both sides of the communications world together in a new agency concept, laser focused on elevating great brands in every way. They spend hundreds of days each year authentically using the products they talk about on top of daily work on the cutting edge of new media. We are grateful for the amazing people and brands we get to work with, past, present and future. Please contact us for a customized list of past projects for you to explore. 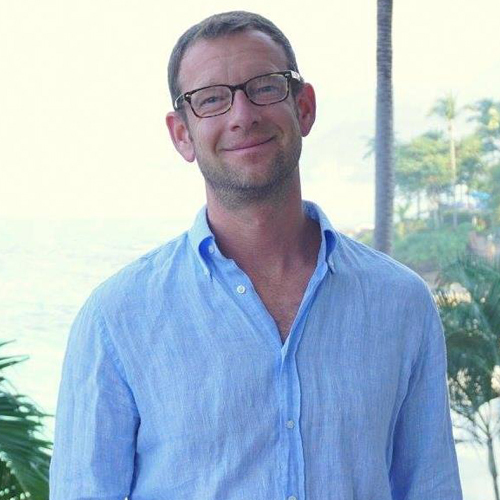 Scott Kaier is a former Senior Account Executive and Business Development Officer for Verde Brand Communications. 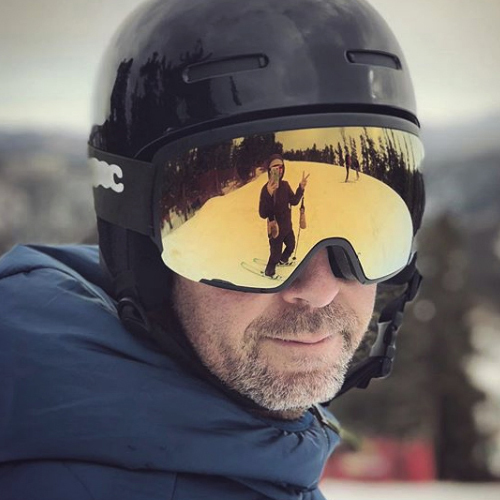 He was previously the PR lead at Kelty, Sierra Designs and Ultimate Direction; and before that helped lead the boutique PR and communications firm Pale Morning Media. He has worked in the trenches in bike shops since college and is an avid cyclist, runner and skier. Aaron H. Bible is a highly sought after journalist and digital content strategist who has led both consumer and trade publications to success. He holds an MFA from the Savannah College of Art and Design and is a former contributing editor to publications including Men’s Health, Elevation Outdoors and Backpacker magazine. He is also the former Managing Editor and Business Development Director of Blogs for Brands.